Cost of Attendance (COA) is a total of all the usual expenses of being a student. 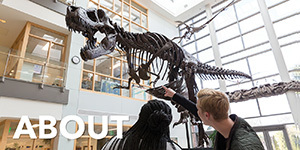 The COA sets the maximum amount of financial aid a student can receive. 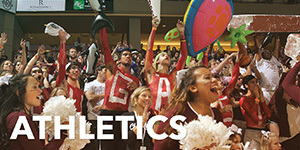 The categories are defined by federal law but the amounts are determined by surveys of students at the College. 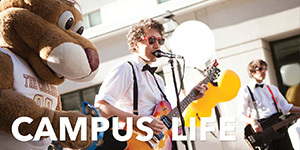 Students typically enroll in 12-17 hours each semester. Charleston Bridge students must be enrolled in a minimum of 12 hours during the fall semester. NOTE: Tuition & fees listed above are for the current academic year and will be subject to change in June. Averaged loan fees: $71 – this is based on the student loan volume for undergraduate students and are included as required by the U.S. Department of Education. *Although the COA is based on average expenses, many families find that their actual expenses can be less through careful planning. These estimated expenses may occur largely at the beginning of the semester, like Books and Supplies, or may be spread out of the semester, like Personal/Miscellaneous. 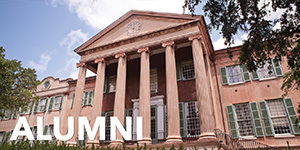 As state‐affiliated institutions, tuition and fees are based on appropriations granted by the South Carolina General Assembly. Accordingly, the tuition and fees charged will be directly affected by the action of the legislature and are therefore subject to change without notice. 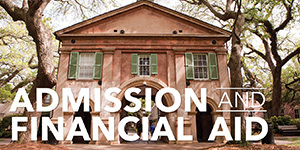 The application fee and Bridge Deposit is paid directly to College of Charleston. All remaining costs (Room and board, Bridge Program Fee, Tuition, and Course Fees) should be paid directly to Trident Technical College. 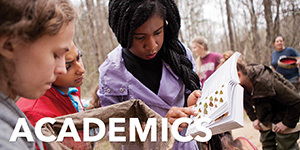 Students can access my.tridenttech.edu to pay to pay the fall semester bill (via Student Self Service) and to accept Financial Aid awards (via Financial Aid Self Service). The balance due must be paid to Trident Technical College no later than the August deadline. The offer to participate in Charleston Bridge will be rescinded if an outstanding balance remains and students will not be permitted to move into the College of Charleston residence hall. Courses for the fall semester will be dropped. Questions about bill payment and financial aid should be directed to Trident Technical College. Contact information for Trident Technical College can be found here.